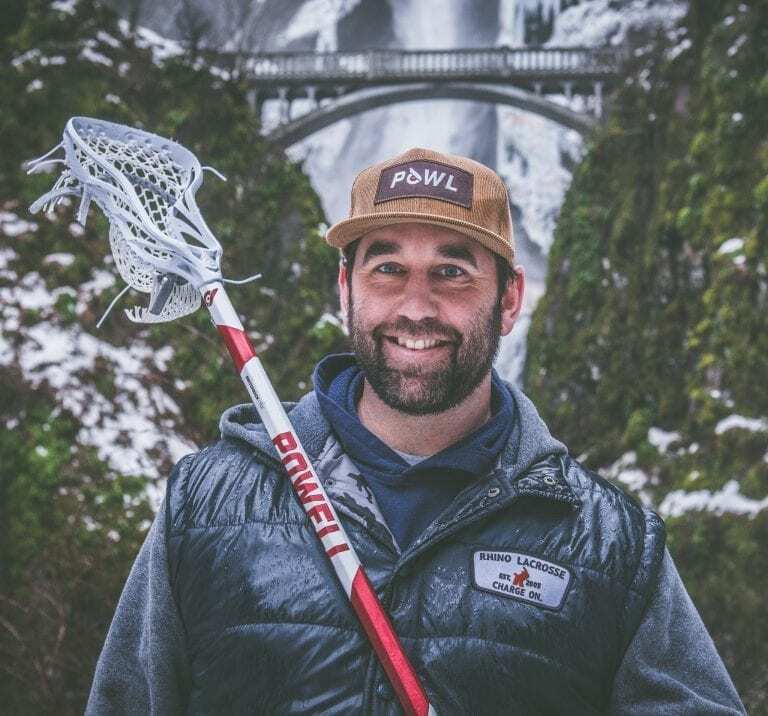 Syracuse announced Wednesday that Ryan Powell (yes, that Ryan Powell) was added to the Syracuse Men’s Lacrosse staff as the Program Advisor for Camps, Clinics and Player Identification. Powell, who was a 2017 inductee to the U.S. Lacrosse Hall of Fame and whose brothers Casey and Mike were also legendary players at Syracuse, will oversee the Orange’s camps and clinics in addition to advising on “personnel and schemes,” according to the University. The three Powell brothers sit atop the Syracuse standings for most points scored in a career, with Mike leading the way (307), and Casey and Ryan tied for second (287). 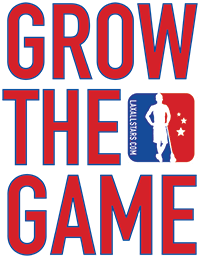 For more NCAA Lacrosse coverage, click here.